Instagram is one of the most popular and fastest growing social network at the moment. While many of us go on the platform to get entertained, there are actually a lot of people that makes a living off Instagram. The main selling point on Instagram is your number of followers as well as interactions and many people cut corners in other to achieve this. Over the years, a lot of people have managed to grow their audience as well interactions artificially with the help of third party Apps. 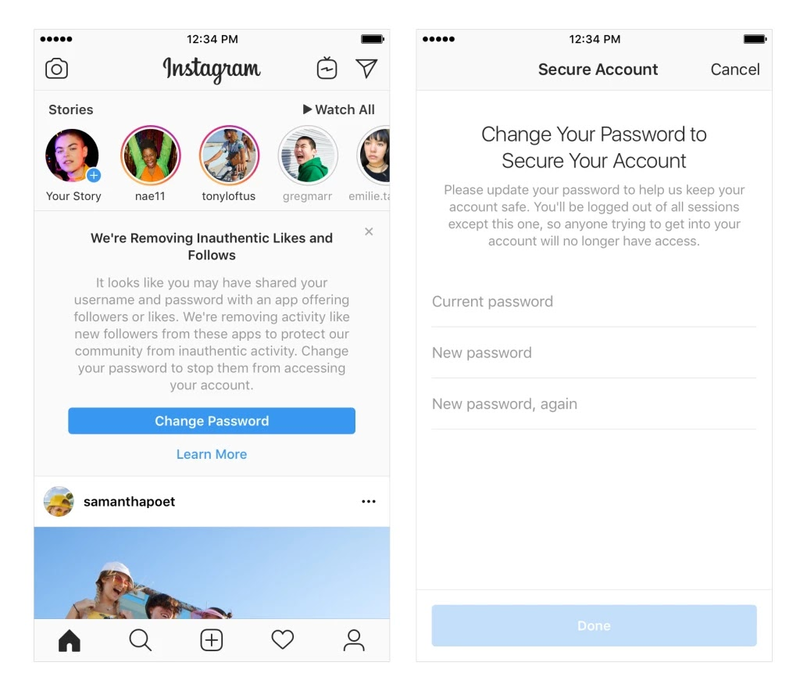 Instagram has however started cracking down on accounts with fake likes, follows and comments. 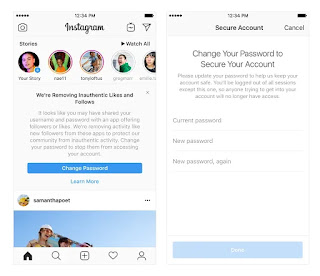 "Accounts we identify using these services will receive an in-app message alerting them that we have removed the inauthentic likes, follows and comments given by their account to others. We will also ask them to secure their account by changing their password." The crackdown has already started and Instagram said it's a continual process. All fake accounts and activities will now be auto-detected and removed from the platform.